Welcome to More Than Soul Radio! 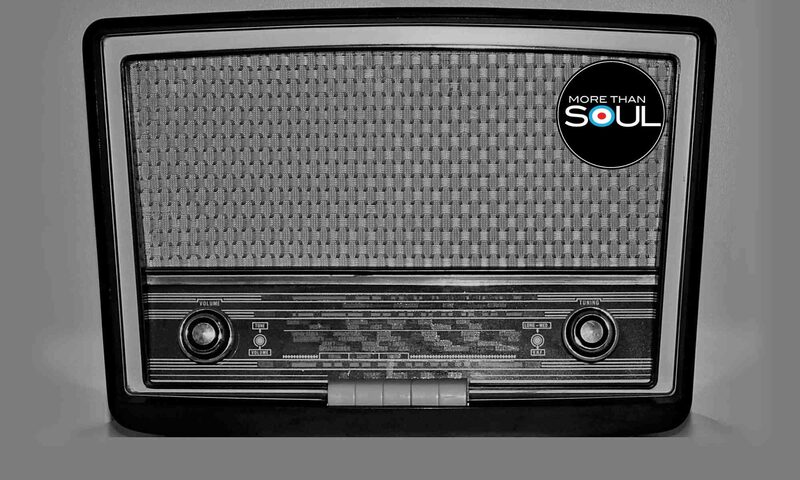 MORETHANSOUL RADIO is an internet radio station run and operated by Lisa “ BOOGALOO” Lane & Peter Baker. With a smattering of Jazz, Mod, and Latino. Not only will you hear classics that we all know and love across the genres, but also all the unknown, underplayed and rare stuff too .